Many people are simply tired of hearing that they need to change their diet, especially when faced with issues such as cardiovascular disease. The fact is, however, that your diet really does affect your entire body and can have a huge impact on disease and other health issues. 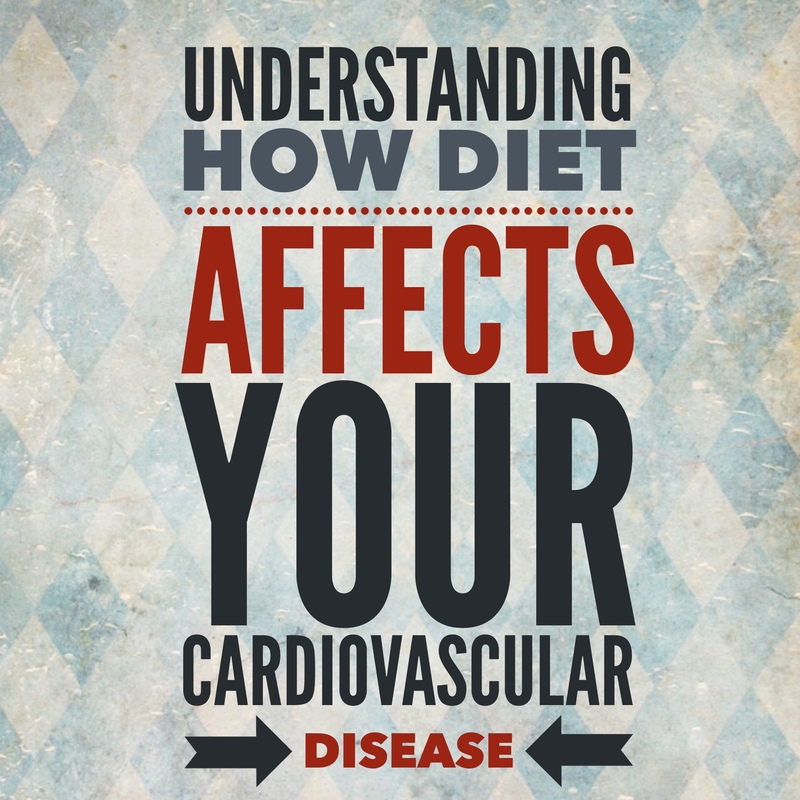 Understanding how your diet affects cardiovascular disease and other issues may help you to make better decisions. Every bite of food that you ingest is broken down and processed by your body. The vitamins, molecules, and different parts of the food are distributed and processed by each of your bodily systems. This is the main reason why your diet affects cardiovascular disease so much. There is a misnomer that all fats are bad for you, but really there are both good and bad fats. The bad fats are referred to as saturated and trans fats, and they are the kind that need to be limited. Saturated fats typically come from animal sources such as meat and dairy products. Trans fats, which are considered to be the worst kind of fats, are typical found in many processed foods, fast foods, and fried foods. For the best affect on cardiovascular disease, saturate and trans fats should be avoided and actually replaced with healthy unsaturated fats. Unsaturated fats can help lower “bad” cholesterol and raise “good” cholesterol levels. You can find unsaturated fats in nuts, olive oil, avocados, and other natural plant sources. Again, there is such a thing as good and bad carbohydrates. The bad carbohydrates are known as simple carbohydrates and are typically processed foods like pasta and bread. Simple carbohydrates are bad because they quickly turn into sugar in the body, which affects cardiovascular disease as well as blood glucose levels. Complex carbohydrates such as whole grains, beans, vegetables, and legumes are the better kind of carbohydrates. They also eventually break down into sugar, but do so in a controlled manner that helps keep blood sugar steady. Complex carbohydrates provide the energy the body needs to process glucose into energy and keep the blood moving. Most everyone knows that there is a good (HDL) and a bad (LDL) cholesterol, but few people truly understand how cholesterol works. High LDL and low HDL cholesterol levels are strong markers of cardiovascular disease. Both types of cholesterol float around your blood stream, but they act differently. LDL cholesterol tends to stick to the sides of arteries and build up, as they are made up of mostly fat. HDL cholesterol, on the other hand, move through the blood stream and actually clean the arteries by picking up the bad cholesterol to be flushed out. Cardiovascular disease is affected by many things. Your genetics may have a lot to do with your chances of having cardiovascular disease, but that does not mean that you are powerless. Your diet severely affects cardiovascular disease because your entire body is involved in the break down and processing of everything you eat. This means that every bite eventually ends up flowing through your blood stream, which means that your heart is pumping the byproducts of those foods. 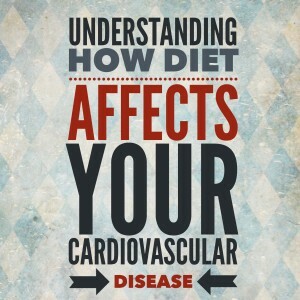 Understanding how your diet affects cardiovascular disease is important, for more information click here. How Does Exercise Affect Cholesterol?